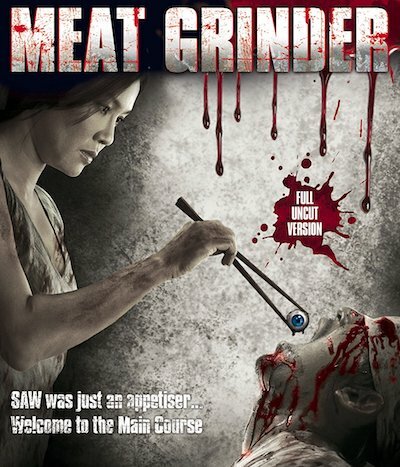 Tiwa Moeithaisong's horror film Meat Grinder was heavily censored for its Thai release. (Also, its Thai title was changed from ก๋วยเตี๋ยว เนื้อ คน to เชือดก่อนชิม.) The UK DVD version, released by 4Digital in 2010, is uncut in terms of violence, though some sequences have been removed for pacing reasons. These scenes are present in the Thai version, which has substantially different editing and alternate footage.